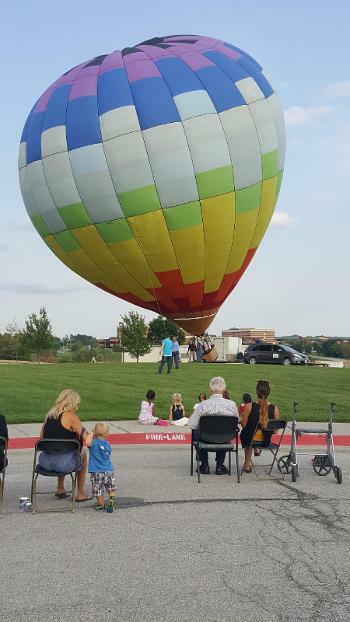 The Lighthouse celebrated its annual family party with music by Livin' Easy Quartet and a Hot Air Balloon provided by Steve and his crew from Scenic Wind Balloon Tours. It was a beautiful site and everyone had a great time! 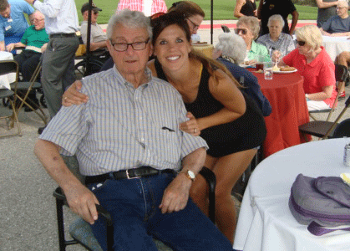 Over 120 residents and family members were in attendance! 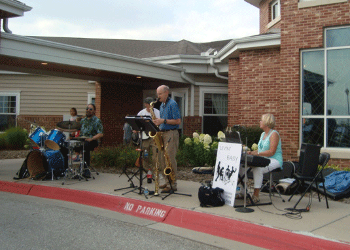 The Livin' Easy Quartet brought the tunes. Grandkids were ecstatic about the hot air balloon!